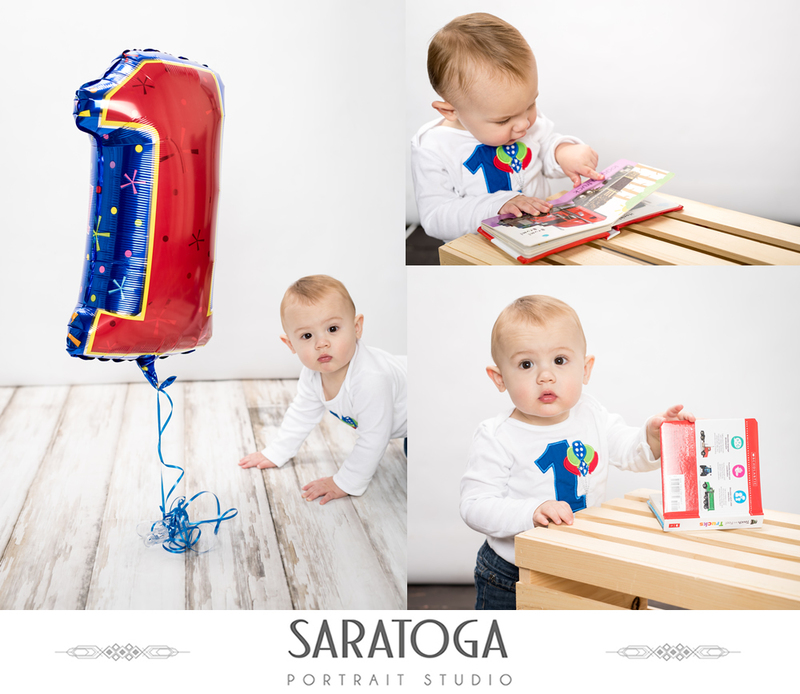 What better way to celebrate your first birthday than with some sugar? 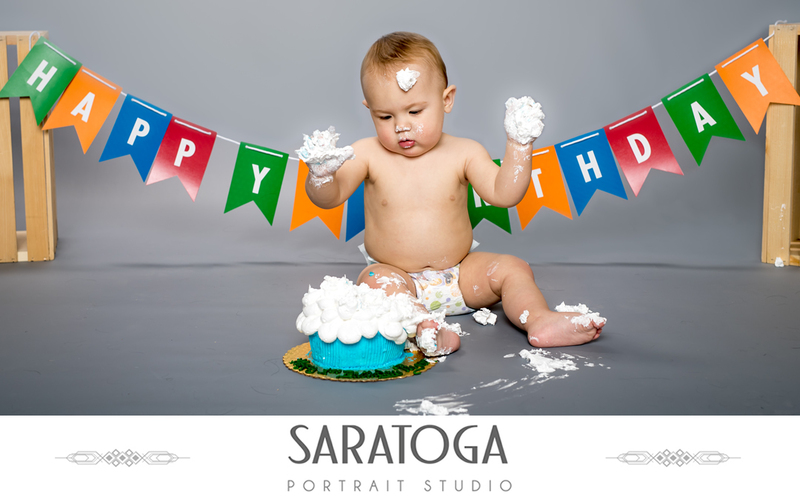 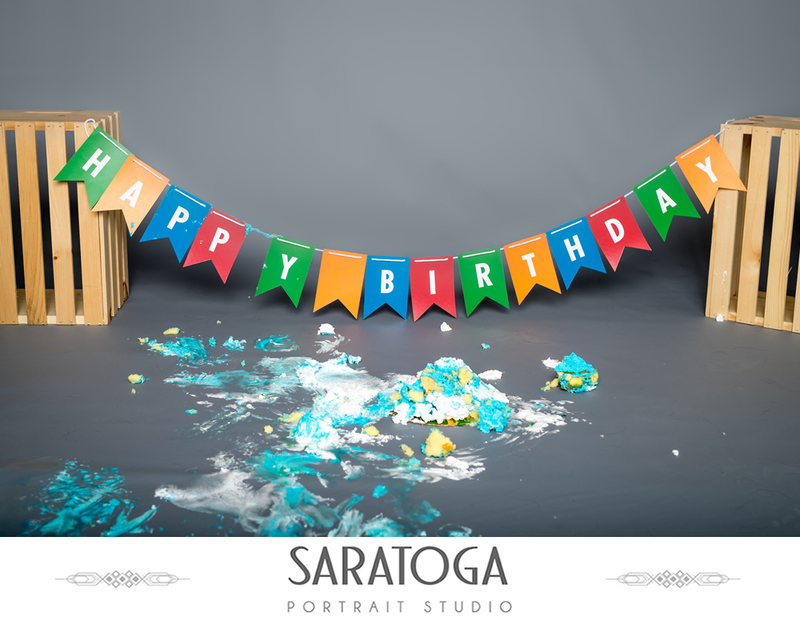 Ryan was a complete joy to work with at the Saratoga Portrait Studio for his cake smash portrait session! 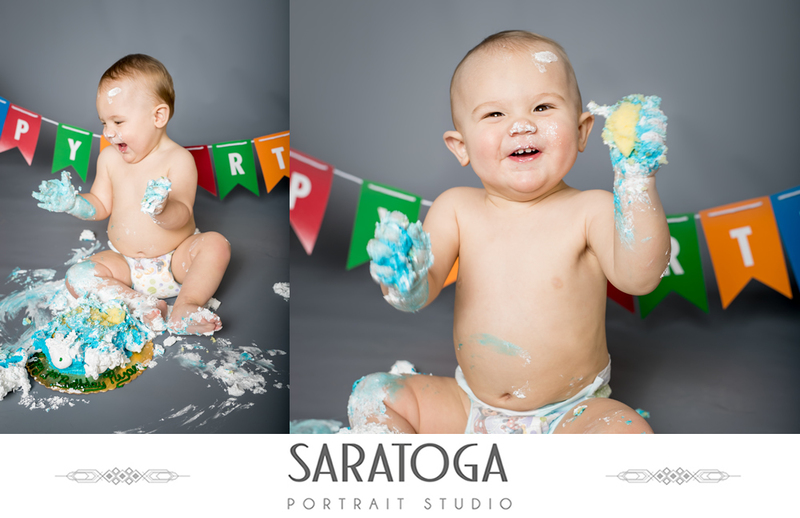 This little cutie could not wait to get his hands on some cake and was sure to make a mess when he did! 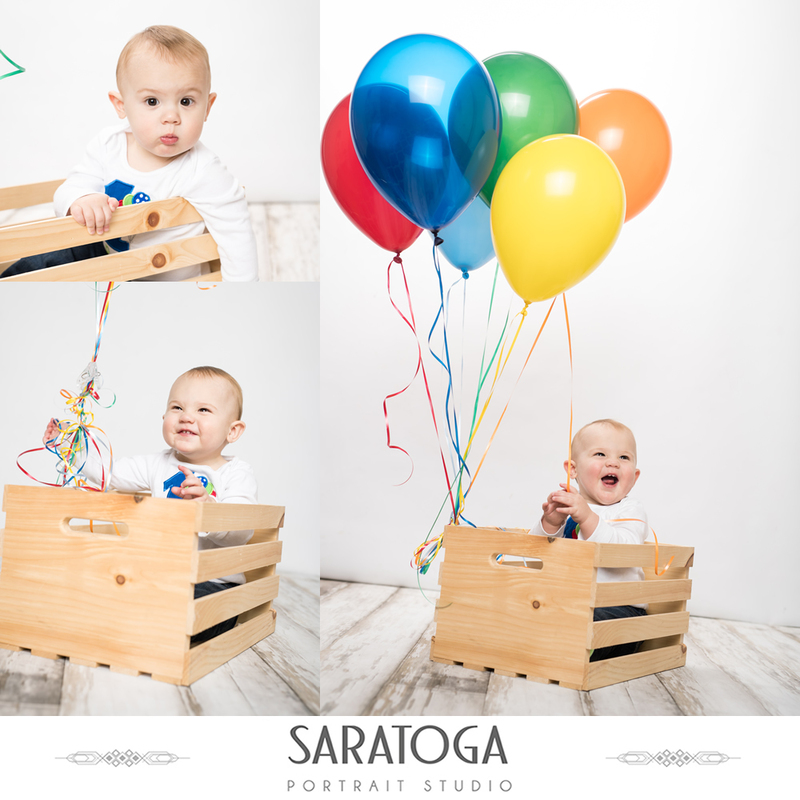 We love how these photos turned out! 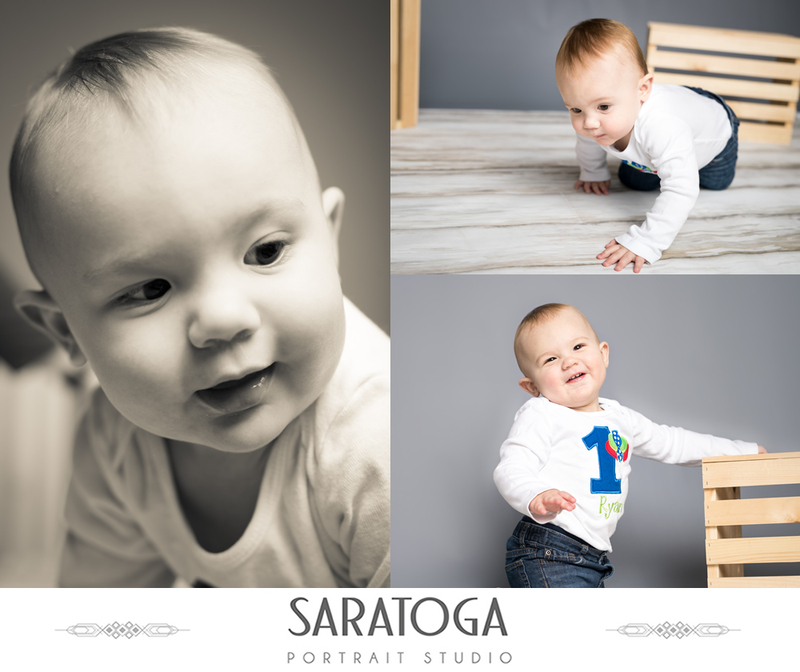 Happy 1 year to baby Ryan!